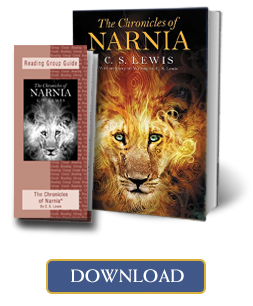 As you read The Chronicles of Narnia for the first time, or rediscover their magic, take some time to discuss them. This Reading Group Guide is intended to spark debate about topics such as good versus evil, symbolism, and relationships. 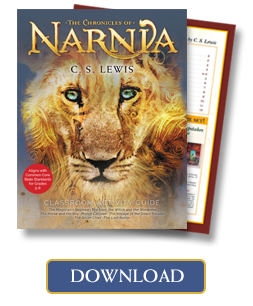 Introduce The Chronicles of Narnia to your students with our Classroom Activity Guide. Each book stands alone as a work of genius, but together they tell the entire history of a fantastic world that becomes as real as our own. Explore Narnia now with discussion questions, independent projects, and activities for each book in the series.